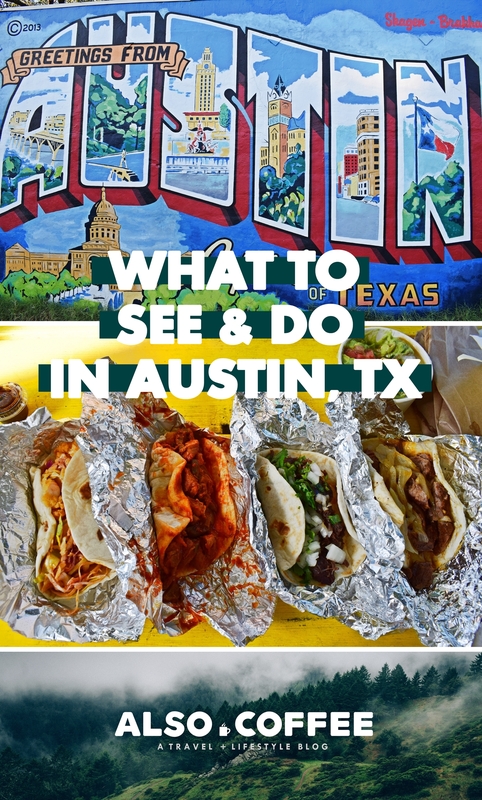 We’re continuing our travel recaps with a look at some of the best things to see & do in Austin, TX. 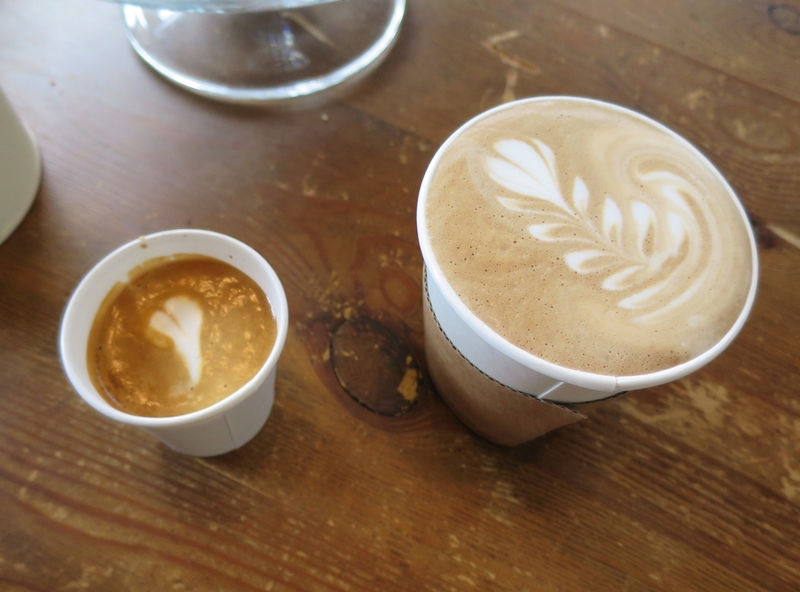 Keep reading to find out some of our favorite stops in one of our favorite cities. 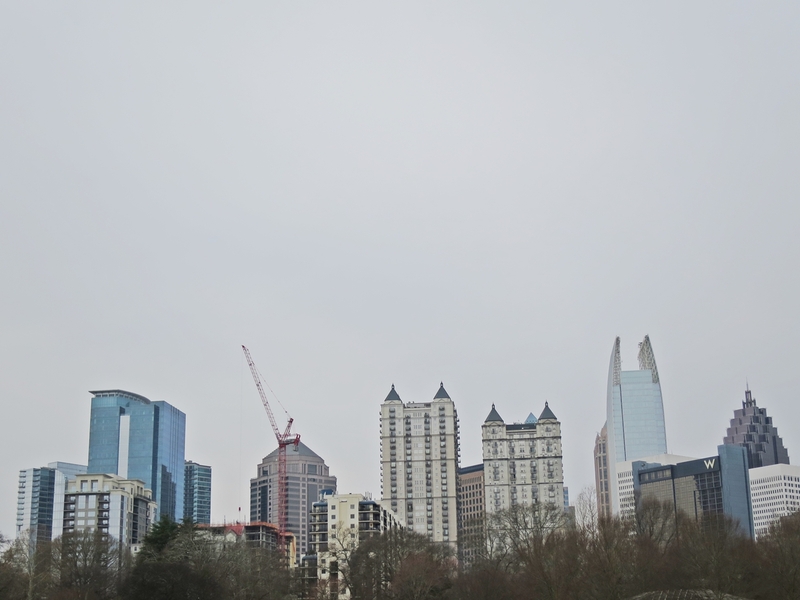 Checking out a city’s major park is always a good place to start your visit. 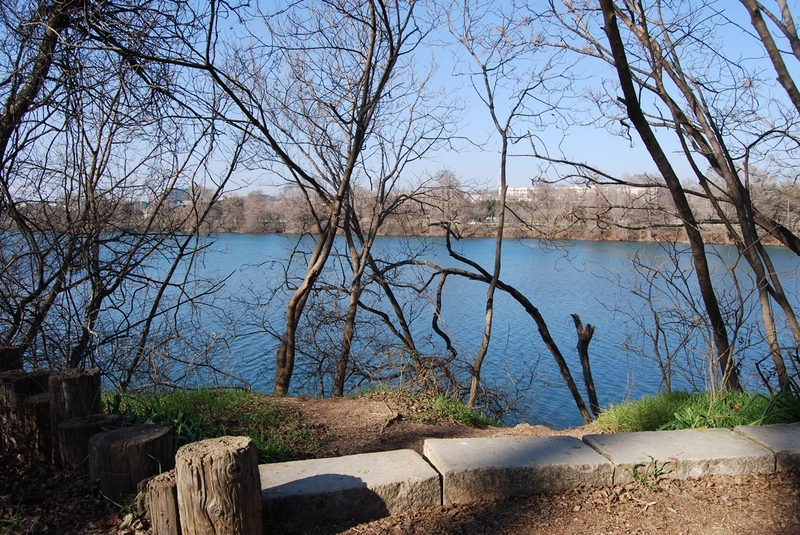 Zilker is well-maintained and full of people from all walks of life enjoying the day. If you like dog watching, don’t miss the Barton Springs Pool area. 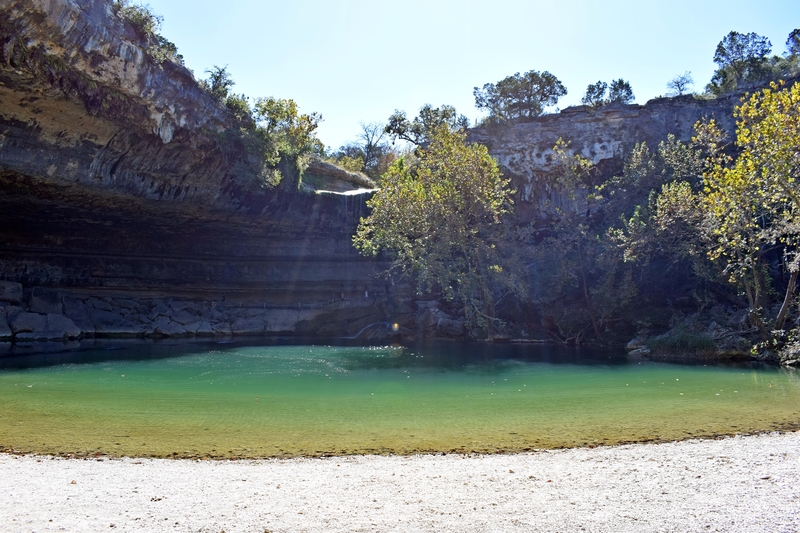 And if you’re looking for something a bit more scenic, check out the gorgeous McKinney Falls State Park. 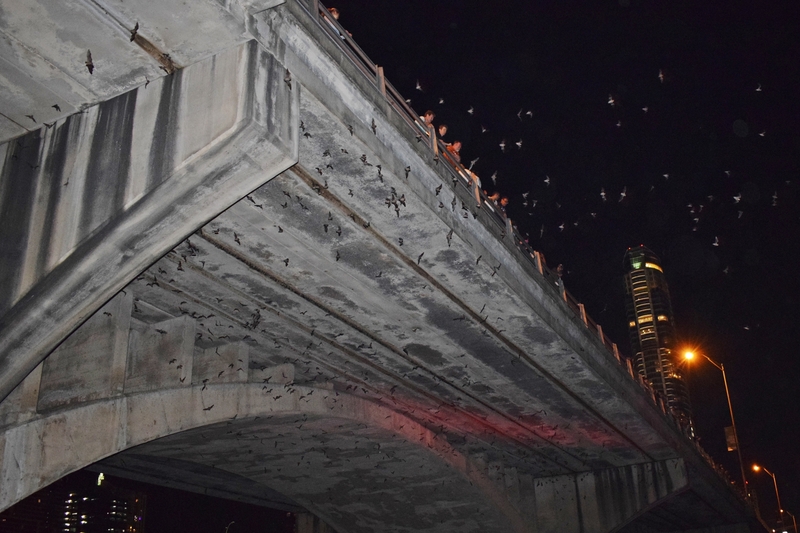 The Congress Avenue Bridge in Austin is a hotspot for tourists because its the home of the world’s largest bat colony. 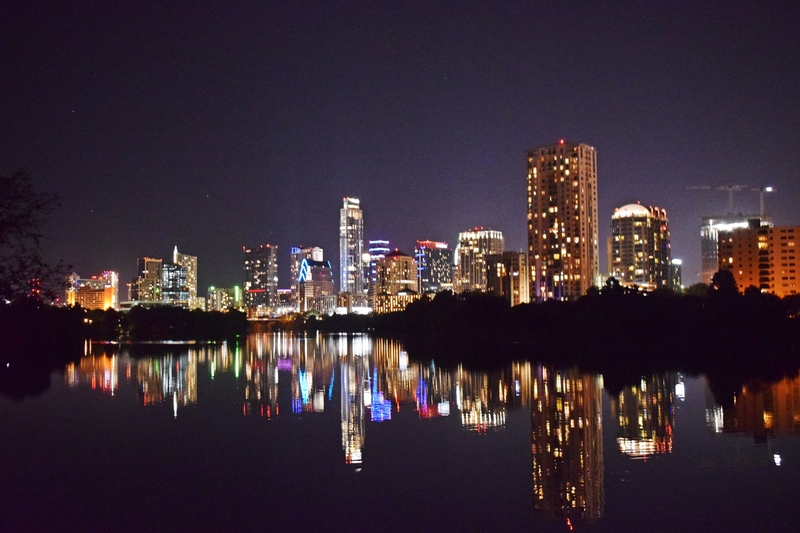 During peak “bat watching season” (August – October) you can see thousands of bats swirling about at dusk over Lady Bird Lake. 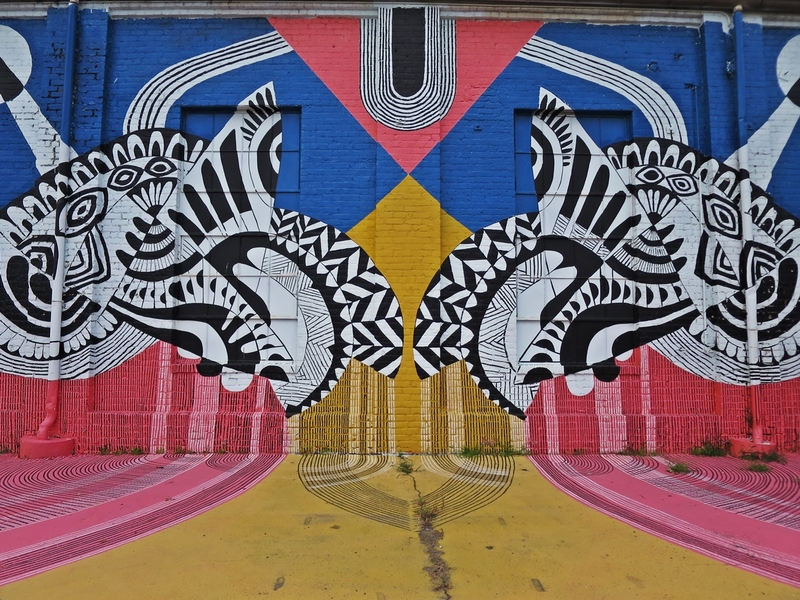 If you follow anything Austin on Instagram then you are probably already antiquated with some of the colorful street art peppered throughout the city. 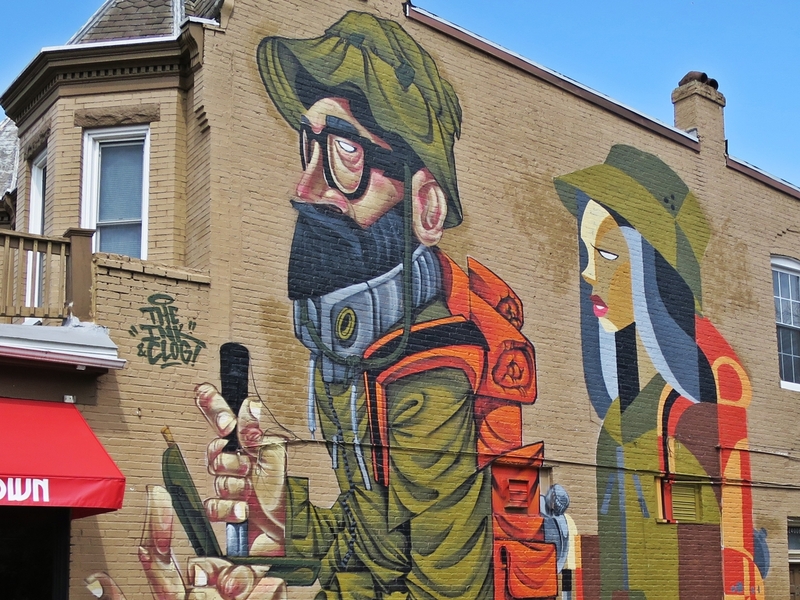 It’s seriously everywhere but for a nice guide, check out this post from Our Endless Adventure and our post about the Hope Outdoor Gallery! 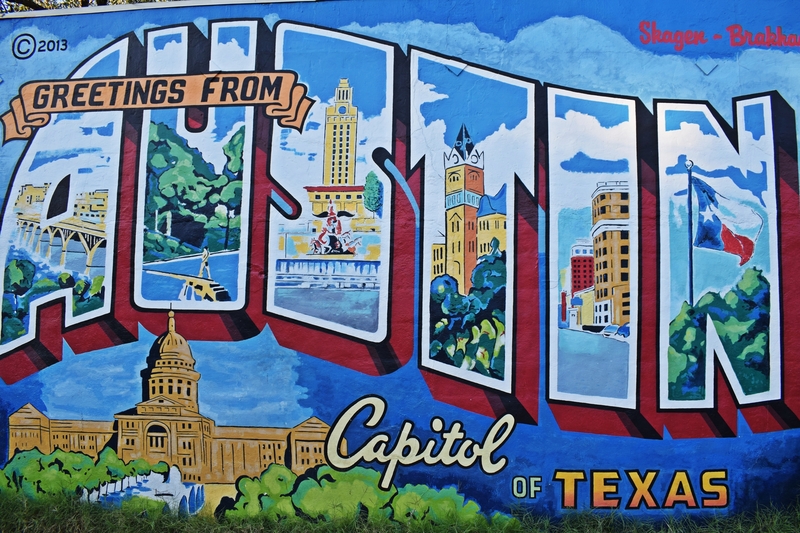 When I think of Austin I have one thing on my mind – FOOD. 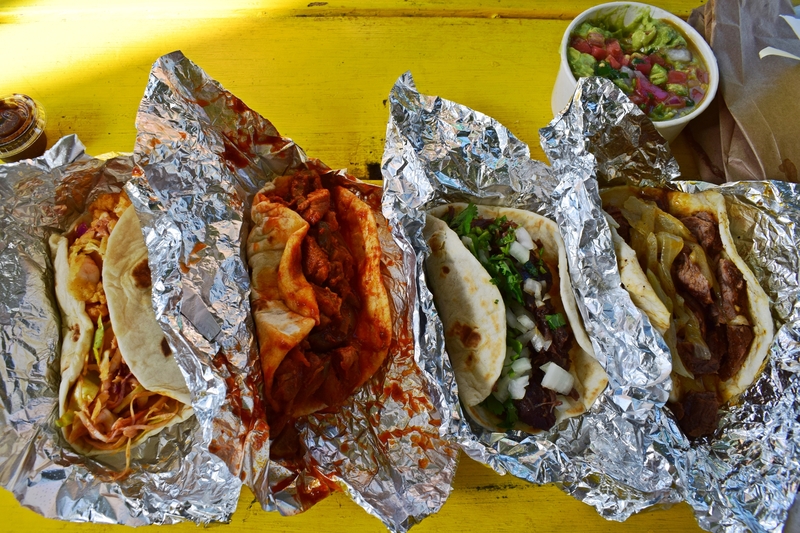 The city is known for its fantastic BBQ and plethora of taco options but the entire city is loaded with great food spots. 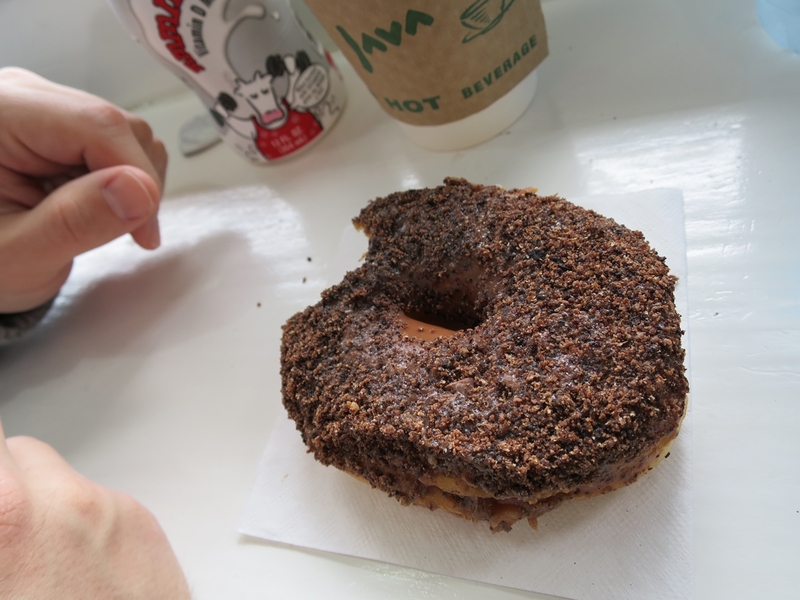 For inspiration, take a look at our latest recap post of everything we ate in Austin. 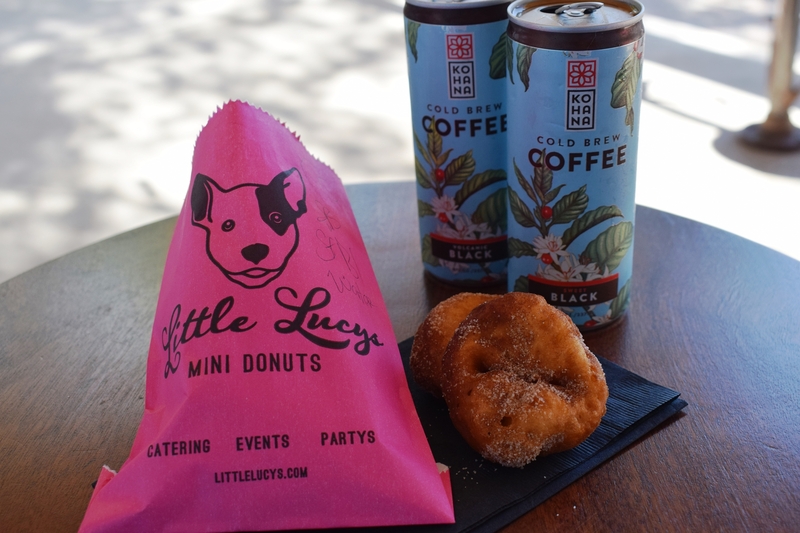 EAT & DRINK YOUR WAY through RAINEY ST. + 6TH ST. 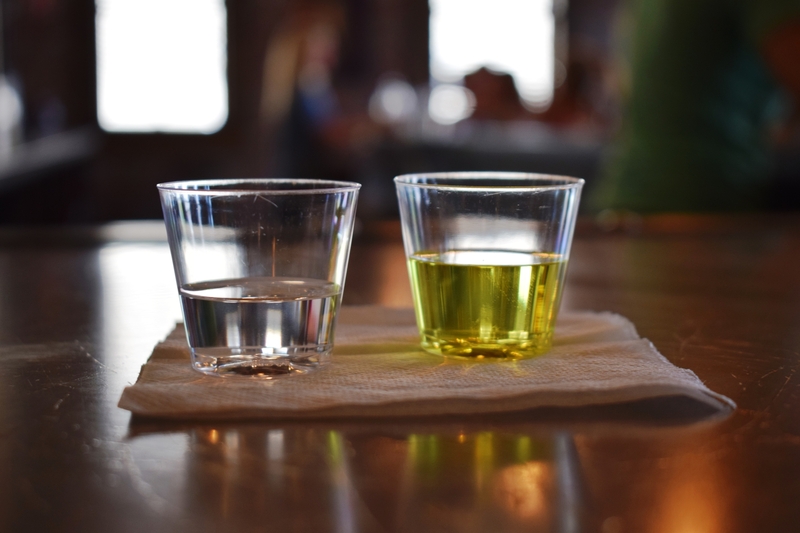 The city is also teeming with incredible nightlife options. 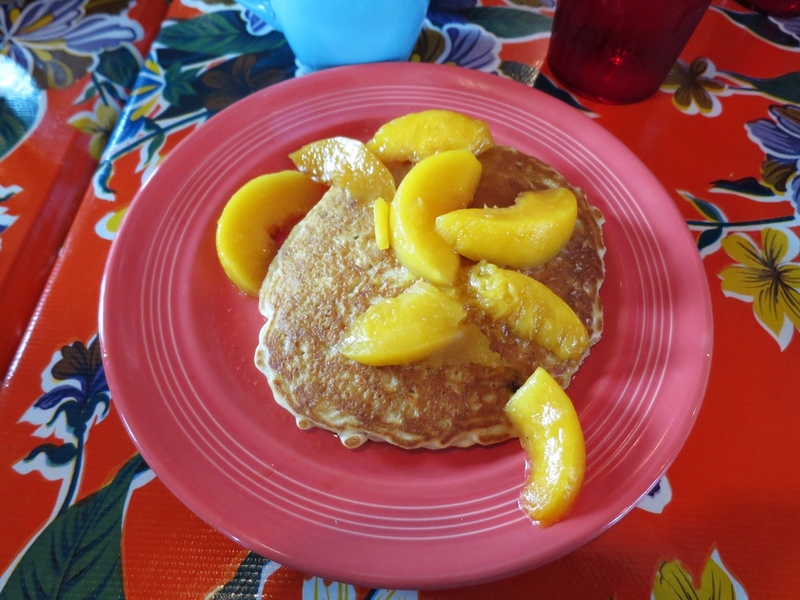 Don’t miss the popular 6th Street area and the hip Rainey Street Historic district for maximum fun. 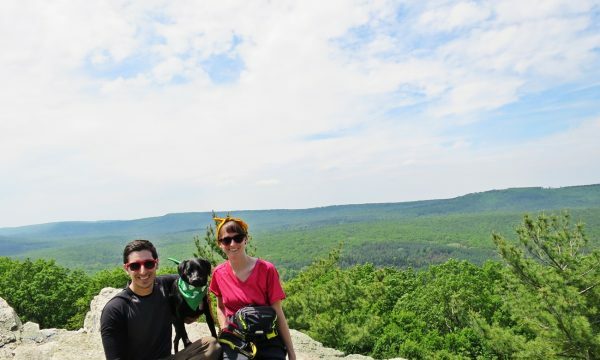 From dive bars to live music and donuts to food trucks, there is something for everyone in these two prime areas. As a movie nerd, I might be a bit biased but there is nothing quite like catching a flick at my favorite movie theater on the planet. 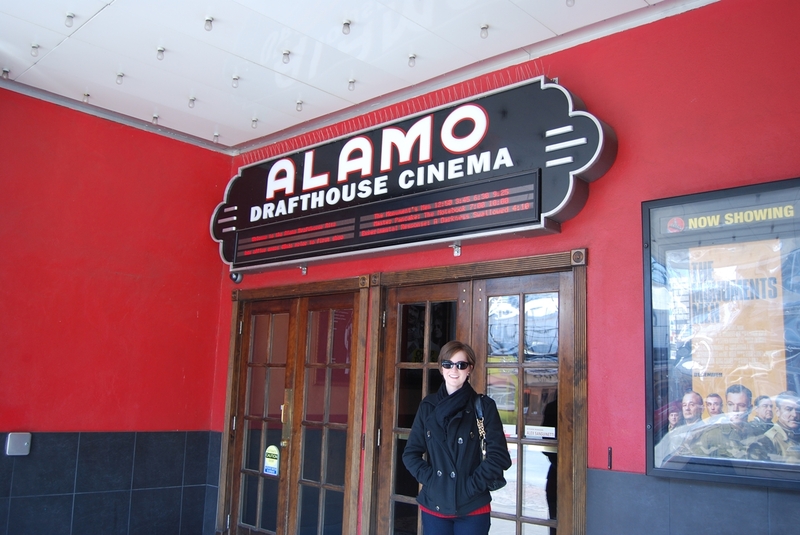 The Alamo Drafthouse now has franchises all over the country but it was birthed in Austin, TX. The theater has a full kitchen + bar with tables for eating and so many cool theme nights you’ll definitely have an excuse to see something while you’re in town. 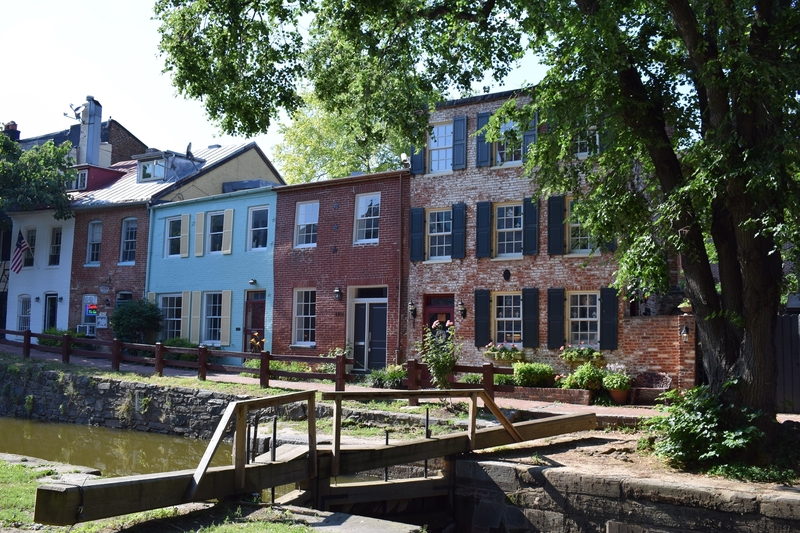 This last list item is slightly outside of the city (about a 45 minute drive) but it is such a sight to behold. 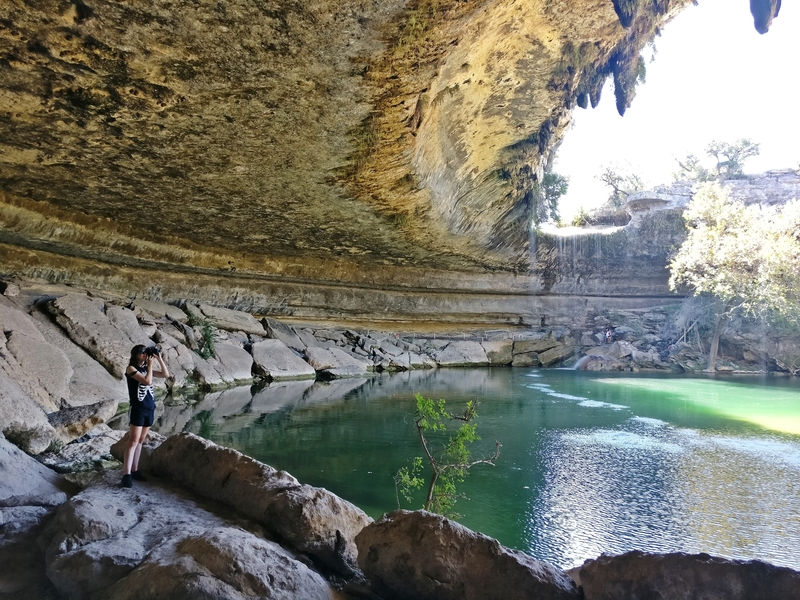 You can take a short hike to one of the United State’s most beautiful swimming holes and take pictures all day. It’s lovely.